Split French bread loaf into halves horizontally. 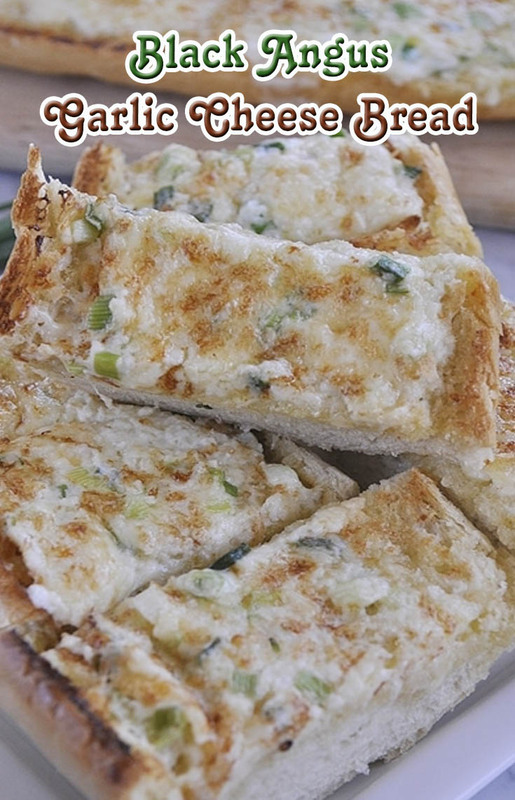 Mix butter, cheeses, mayonnaise, green onions and garlic in a bowl, blending well. Spread the cut side of bread with spread. Bake at 350degrees for 7 minutes, then place under broiler about 3 minutes longer.